They found that sulforaphane, a dietary compound from broccoli that’s known to help prevent prostate cancer, may work through its influence on long, non-coding RNAs. This is another step forward in a compelling new area of study on the underlying genetics of cancer development and progression. The findings were published by researchers from Oregon State University in the Journal of Nutritional Biochemistry. The research provides more evidence for how these lncRNAs, which were once thought to be a type of “junk DNA” of no particular value or function, may instead play a critical role in triggering cells to become malignant and spread. 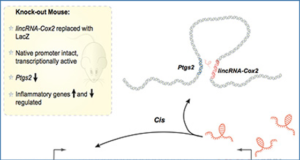 Growing evidence shows that lncRNAs, which number in the thousands, have a major role in cell biology and development, often by controlling what genes are turned on, or “expressed” to carry out their genetic function. 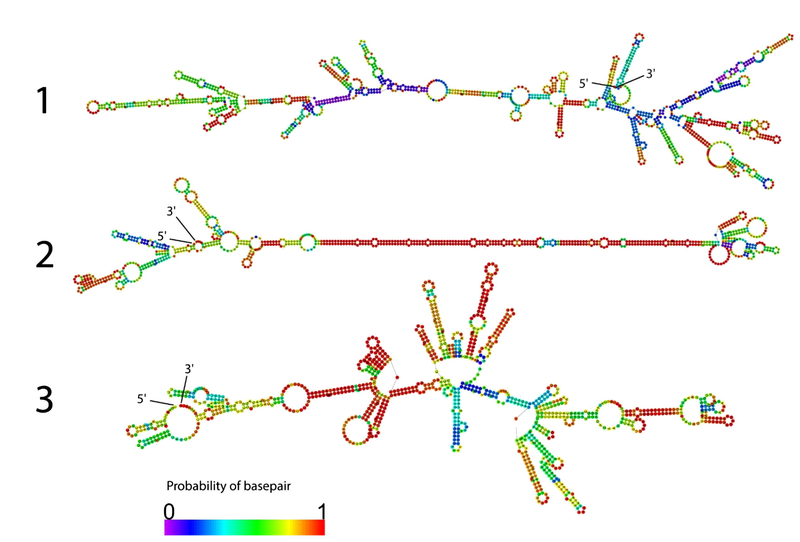 Scientists now believe that when these lncRNAs are dysregulated they can contribute to multiple disease processes, including cancer. 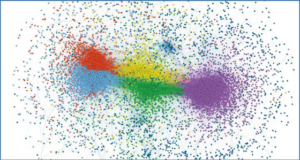 The lncRNAs are also of special interest, researchers say, because they are so highly cell- and tissue-specific. 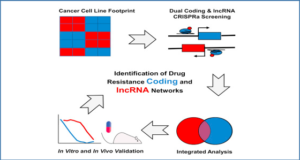 Unlike many chemotherapeutic drugs that affect healthy cells as well as malignant ones and can cause undesired side effects, the control of lncRNAs may offer a new way to specifically prevent or slow the progression of malignant cells. “This could be a turning point in our understanding of how cancer may be triggered and spreads,” said Emily Ho, the endowed director of the Moore Family Center for Whole Grain Foods, Nutrition and Preventive Health at OSU, a professor in the College of Public Health and Human Sciences and principal investigator with the Linus Pauling Institute. In particular, this research showed that one lncRNA, called LINC01116, is upregulated in a human cell line of prostate cancer, but can be decreased by treatment with sulforaphane. 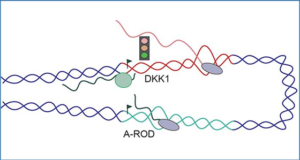 The data “reinforce the idea that lncRNAs are an exciting new avenue for chemoprevention research, and chemicals derived from diet can alter their expression,” the scientists wrote in their study. The impact of diet on lncRNA expression has been largely unknown until now, the researchers said. In this study, they identified a four-fold decrease in the ability of prostate cancer cells to form colonies when LINC01116 was disrupted. Among men, prostate cancer is the second most frequently diagnosed cancer globally, and the second leading cause of cancer-related deaths in the United States. Worth noting, the researchers said, is that an increased consumption of cruciferous vegetables such as broccoli, which are high in sulforaphane, appears to be associated with a lower risk of developing prostate cancer. That same lncRNA, they noted, is also overexpressed in studies of several other types of cancer, including brain, lung and colon cancer. 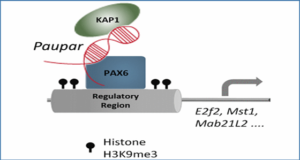 Some other lncRNAs have been found at higher levels in breast, stomach, lung, prostate cancer and chronic lymphocytic leukemia. 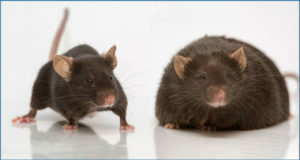 In other research, a knockout of the gene that encodes one type of lncRNA in mice conferred some resistance to obesity caused by a high-fat diet.